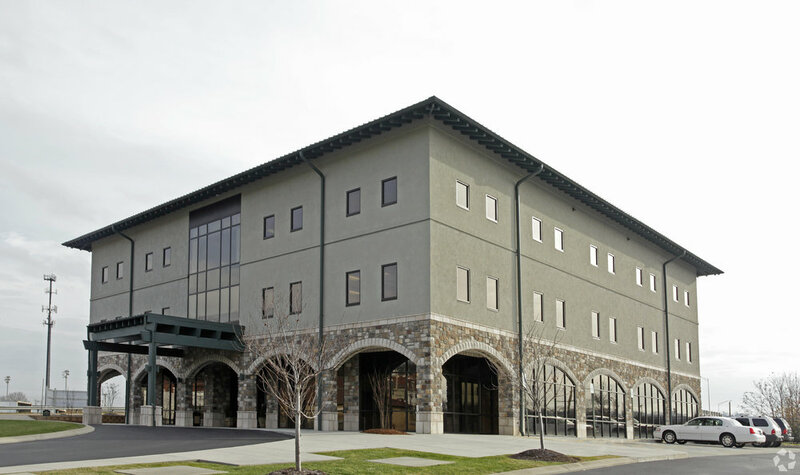 Purpose: Arriba Capital successfully closed a 2.9 million dollar cash-out/refi, for a “Class A” medical office building located in Chattanooga, Tennessee. Due to the amount of lease roll during the term of the loan, finding a long-term fixed rate lender was challenging. However, Arriba Capital was successful in arranging a 10-year loan amortized over 25 years and priced at 4.75%. The building is approximately 11 years old and located at 1032 McCallie Avenue in Hamilton County. Although the property is currently 50% leased, the surrounding area is showing a population and employment growth rate considerably above that of the State as a whole.